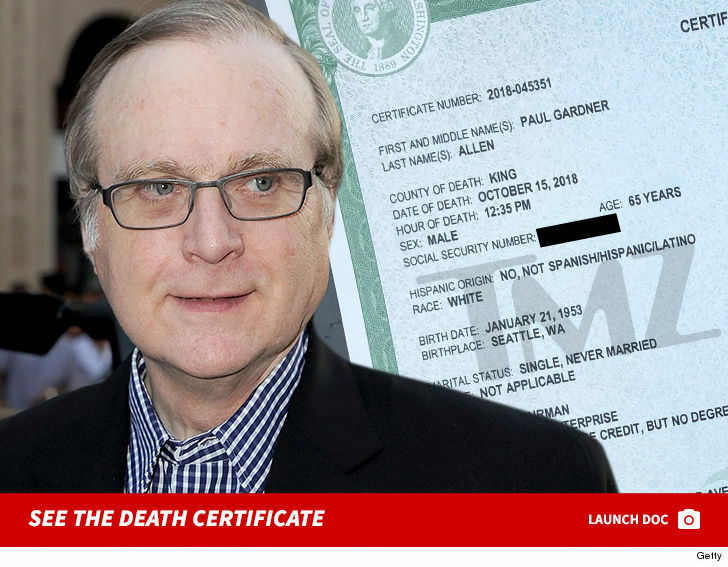 Paul Allen's cause of death was the septic shock brought on by his battle with non-Hodgkin's lymphoma ... TMZ has learned. We obtained Allen's death certificate, and it lists septic shock and immunosuppression as causes of death ... but both were clearly the result of his cancer. According to the document ... Allen died Monday at 12:35 PM at Swedish Medical Center in Seattle. The Microsoft cofounder had announced nearly 3 weeks ago his cancer had returned after 9 years of remission. 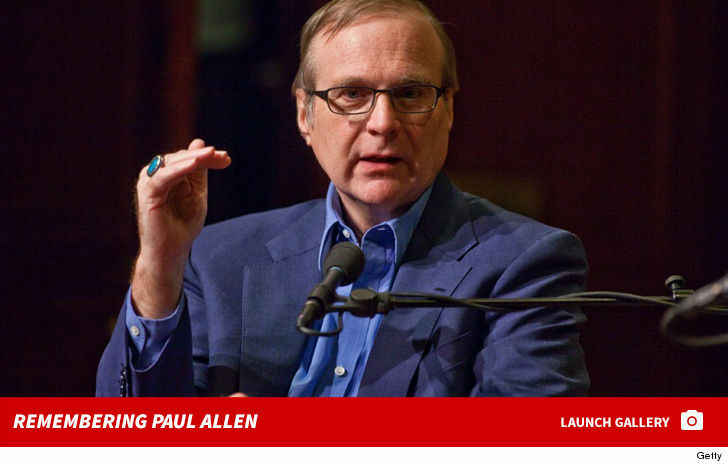 Allen owned the Seattle Seahawks and the Portland Trailblazers, and cofounded Microsoft with Bill Gates in 1975. His estimated net worth was north of $20 billion. 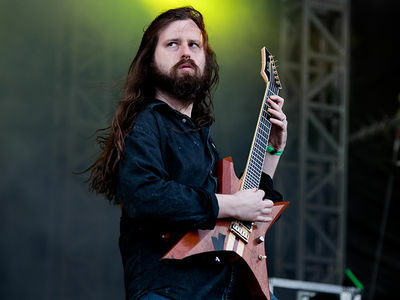 Allen was never married and had no children. He was 65. According to the death certificate, he opted to be buried instead of cremation.